Yoon-Young Hur is an architect and a ceramist based in Seoul and New York. Site and history are the foundations of her work. She moves back and forth between the two cities and explores materiality and form creating limited editions using elements from the U.S. and S. Korea. 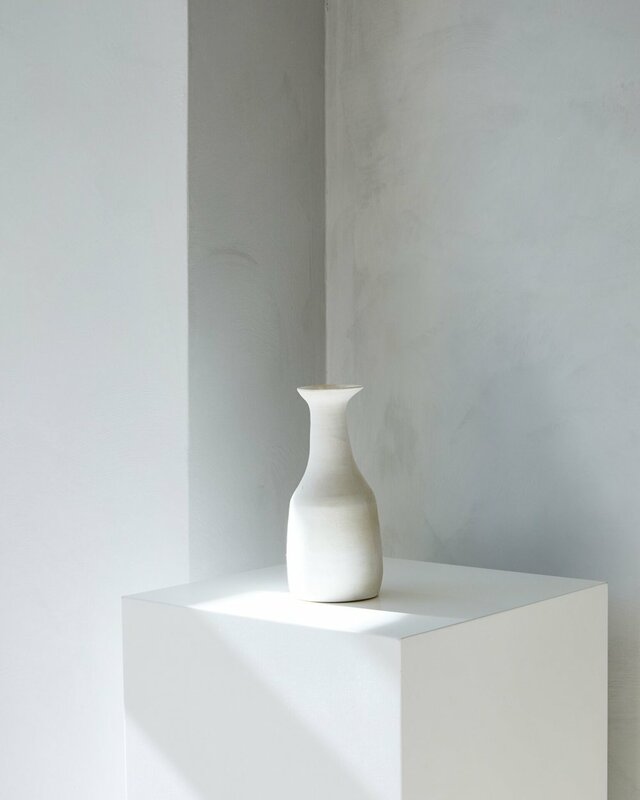 All hand built and wheel thrown by her, the vessels stem from traditional Korean ceramics and contemporary sculptures focusing on tactility and composition. Ceramic projects have been exhibited in New York, NY and Bath, UK. © The Interior, All Rights Reserved. 2019.